The Redlands Tigers have been in the Brisbane Grade competition for over 120 years. Starting off as Woollongabba, before moving to Langlands Park as Eastern Suburbs District Cricket Club in the 1930's and on to Bottomley Park in 1970. Easts then moved to its current home at Wellington Point in 1995 becoming Easts-Redlands. 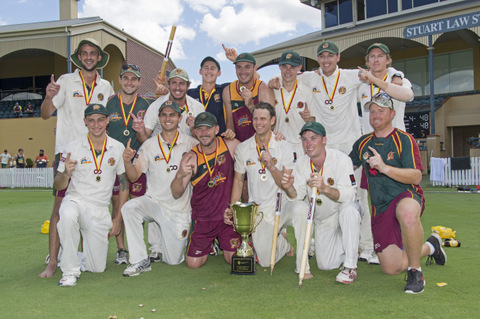 The club now plays in the Qld Cricket grade competition under the Redlands Tigers name. 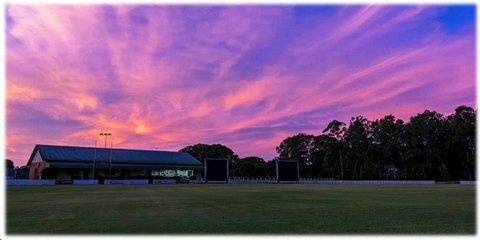 Our No 1 field Peter Burge Oval, was named after our best known player who had a remarkable career with Queensland, making 91 first-class appearances in a career that spanned from 1952-53 through to 1967-68. He captained Queensland on 28 occasions and was named in the state's Cricket Team of the Century. The Burge family also has a long association with the club and the Redlands district. The Burge family has a long association with the club and indeed the Redlands as Peter's grandparents once owned Whepsted House. Fred Kratzmann a long standing member in the Redlands Cricket arena, was instrumental in the early stages of Wellington Point cricket development and has our No. 2 oval named after him. Ron Field was a local councilor who helped provide many cricket facilities in the Redlands. 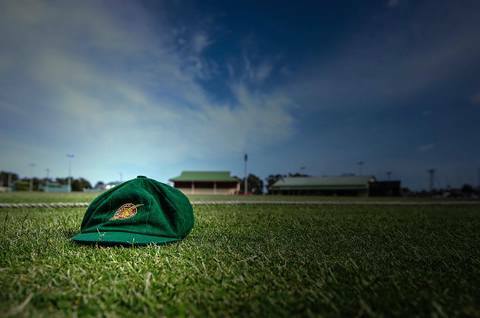 Ron loved cricket and his work and efforts have been recognised by having our No. 3 oval named after him. Redlands Tigers are very proud of our history & the pathway it has created for our players to go on grade cricket to represent Qld & Australia. Former Easts representative players that played under our Easts banner such as Peter Burge, Jeff Thomson, Greg Ritchie, Stuart Law & Jimmy Maher. 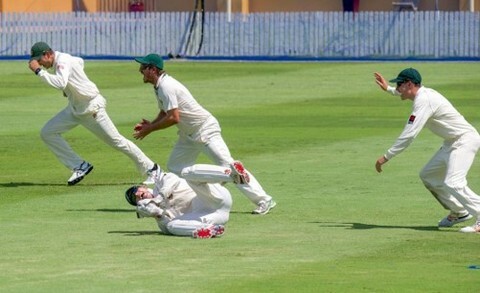 And in more recent years to present day; Redlands Tigers players like Shane Watson, Damien McNamara, Ryan LeLoux, Greg Moeller, Alex Kemp & Simon Milenko. 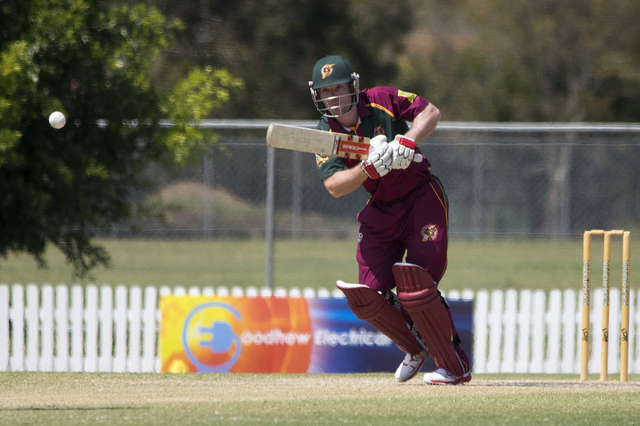 In our current first grade team, we have the Sheffield Shield winning Qld Bulls Captain & wicket keeper & Brisbane Heat explosive opener Jimmy Peirson. 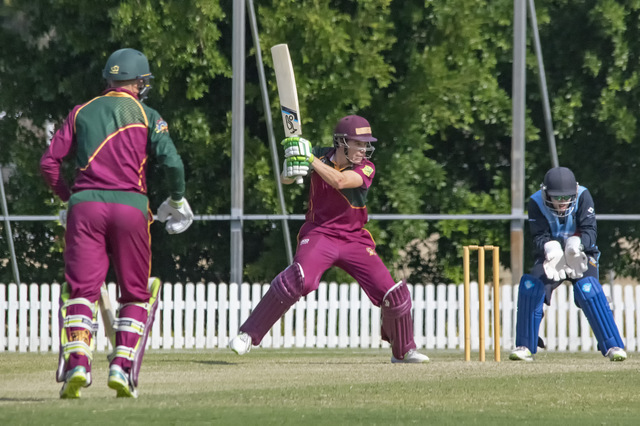 Sam Heazlett recently made his international debut in the Australian One Day team in NZ & is also a current Qld Bulls & Brisbane Heat attacking batsman. 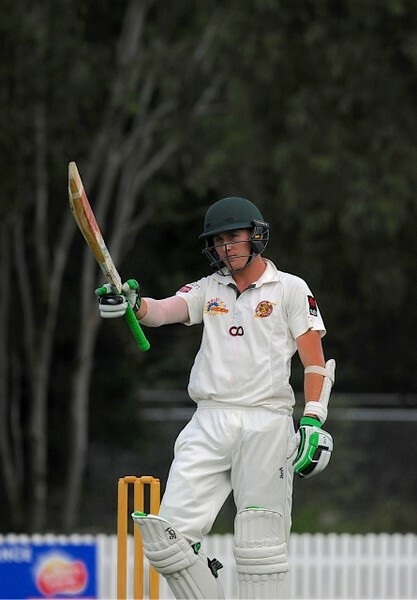 And last but not least, the run making machine, Qld Bulls & Brisbane Heat batsman Marnus Labuschagne. As a club, Redland Tigers are very proud of the pathway that the club creates for our up & coming junior players through the Cricket Australia & Qld Cricket U19 & U17 Rookie Programs, the U15 Academy Squads & the QAS Youth Female Squads. We are very proud of the club in introducing & growing women’s cricket in the Jodie Fields 2nd Grade competition. Women’s sport in Australia is a massive area of growth & untapped potential for young girls through to senior women to play this great game.